But together they were more effective in combat battle in the fusion form. If you look at the box art's background of the Monastery set, you will see those 4 dragons. Erm, the dragons were pretty much only there for two out of ten seasons. 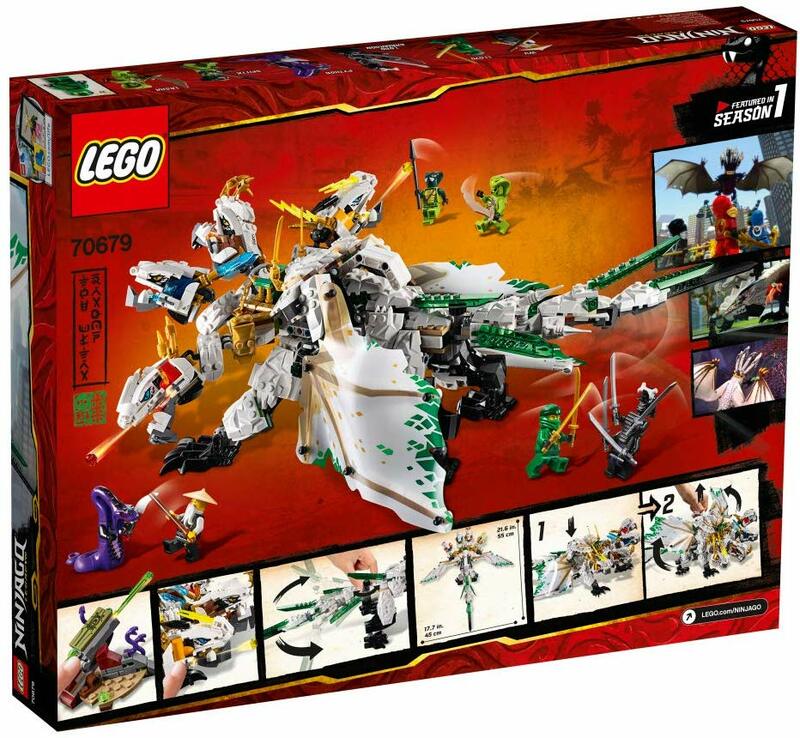 Besides, it's not a new Ultra Dragon, as all of the other sets are also remakes, why would this one be any diffrent? You say that like they knew the franchise was to continue after 2013 when they decided to fuse the four. And I haven't watched the show since 2013, so is the dragon even relevant anymore? was it relevant after 2012 even? Maybe, but those two seasons determined the overall popularity of the theme and they made the theme to go on and continue with its story on many new perspective. 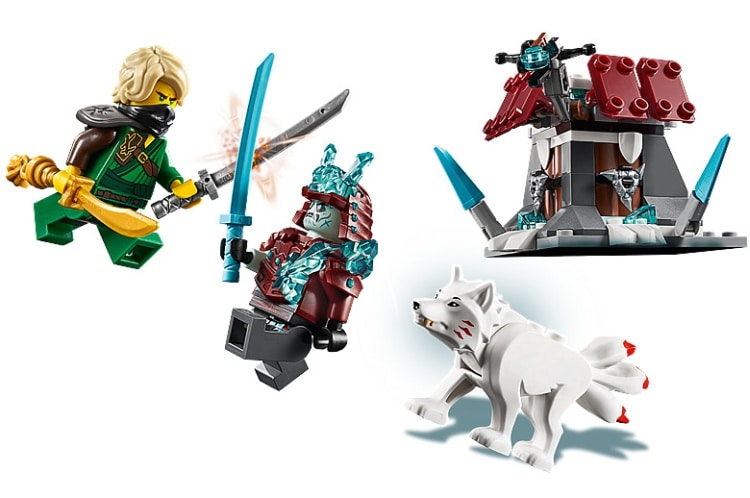 So the Original characters are very important, therefore Lego made this special wave called "Legacy" to re-introduce those special characters. 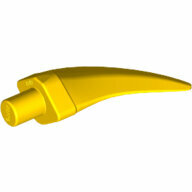 And to show where Ninjago started from. More pictures appeared of The Ultra Dragon. Turned out it meant to represent its previous counterpart. 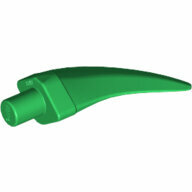 These very useful recolored barbs appear in the Spinjitzu sets this year. Honestly kind of shocked they exist since they were a glaring omission in the element catalog for so long. 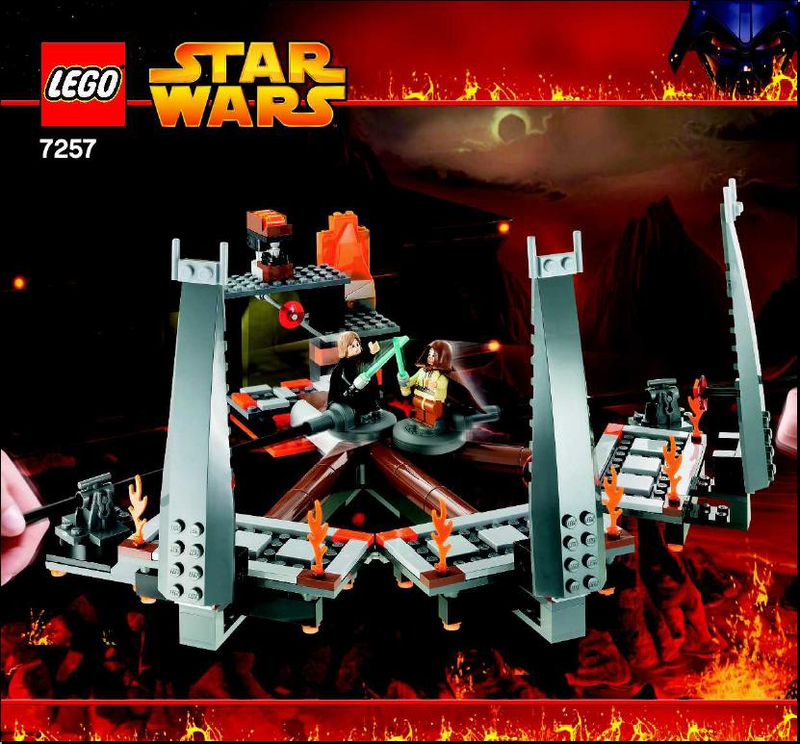 Heck, a remake of that set in general would be amazing. 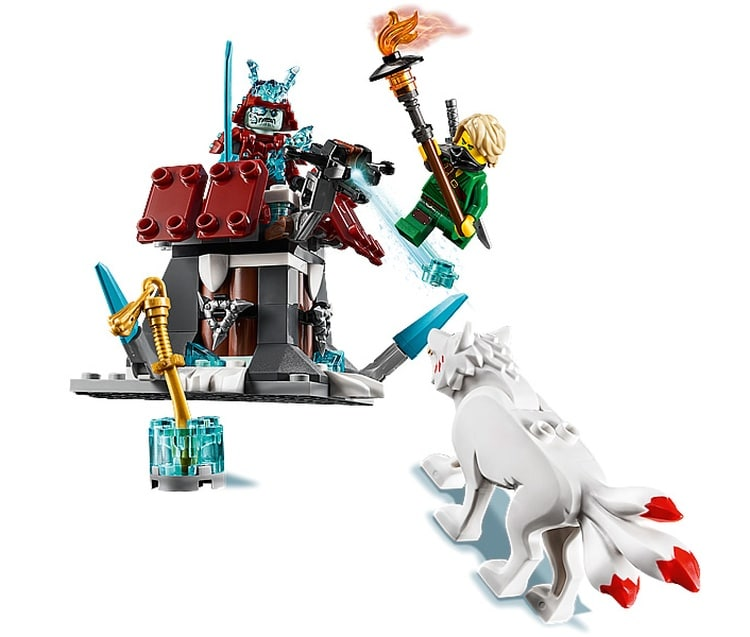 Now that we have Official Images of the Summer Wave, shouldn't we rename this topic to Ninjago 2019 Discussion or make a new thread for it? Because these look nothing like the previous waves that's for sure! Hell yeah! I friggin love these! 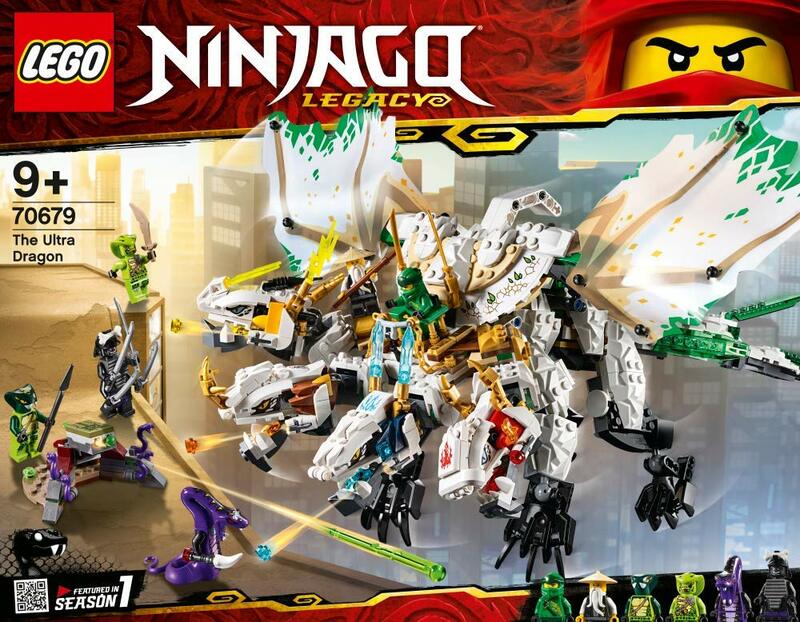 I can’t wait for these guys to be retconned into Ninjago’s ancient history. I wonder why Wu didn’t bring them up this time. What the heck happened to the time twins? Anyway, the sets look cool. So Apparently the is a New Realm called "Never-Realm" And the scrolls are there. 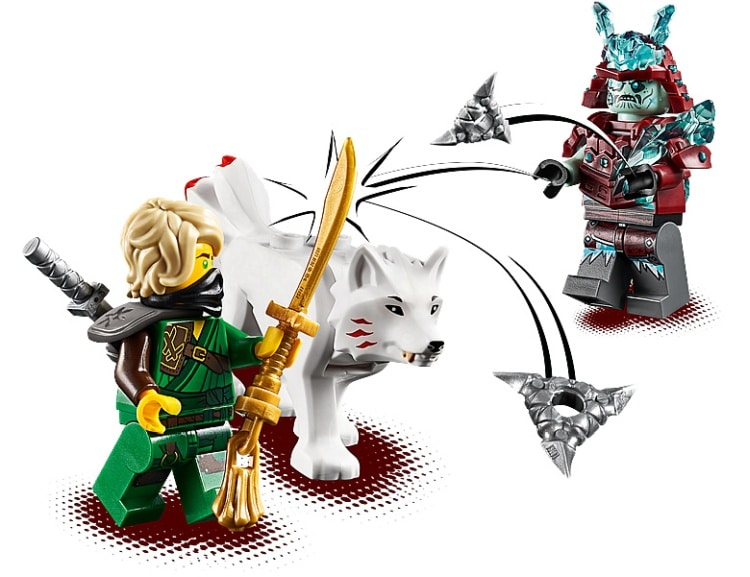 I assume, the Ninja will split into two teams to finds the scroll and stop the danger in Ninjago. What if the scrolls are what contain the instructions for forbidden Spinjitzu?